Montana truly is the last best place to fly fish for wild trout. The storied waters of the Big Sky state draw anglers from all over the world to take part in the Montana fly fishing experience. Rivers like the Yellowstone, Madison, Missouri, and Big Horn need no introduction. Our Montana fly fishing guides are all experienced, hardworking, and professional guides that have made it their job to share with anglers the ultimate Montana guided fly fishing trips. Custom outfitting, expert guiding, and authentic Montana experiences is what the Montana Angling Company offers. We understand that every angler has different preferences, needs, and expectations. Our outfitter, Max Yzaguirre, personally handles all trip bookings and works closely with anglers to make sure their next fly fishing trip to Montana is their best yet. For some this may mean putting together a multi-day package to fly fish several of Montana’s blue ribbon rivers and world-class lodging. For others this may mean a day trip to a local stream. We cater to anglers, seasoned and beginner alike, to put together their ultimate Montana fly fishing experience. Our Montana fly fishing guides are all experienced and hard working professionals that are committed to their anglers’ success. Our guide staff is composed of trusted Montana licensed guides, many of whom are outfitters as well, that all bring a commitment to customer service and teaching every day to the water. We feel strongly that great fly fishing guides are also great teachers capable of working with beginner and expert anglers alike. All of our guides emphasize learning, safety, and having fun while doing it. Authentic Montana experiences are what we share. World-class lodging partners and great local dining options complement our blue ribbon fishing and expert guiding services to make your experience with the Montana Angling Company truly authentic. We have lodging options for every budget and consider lodging to be an important part of our custom outfitting service. 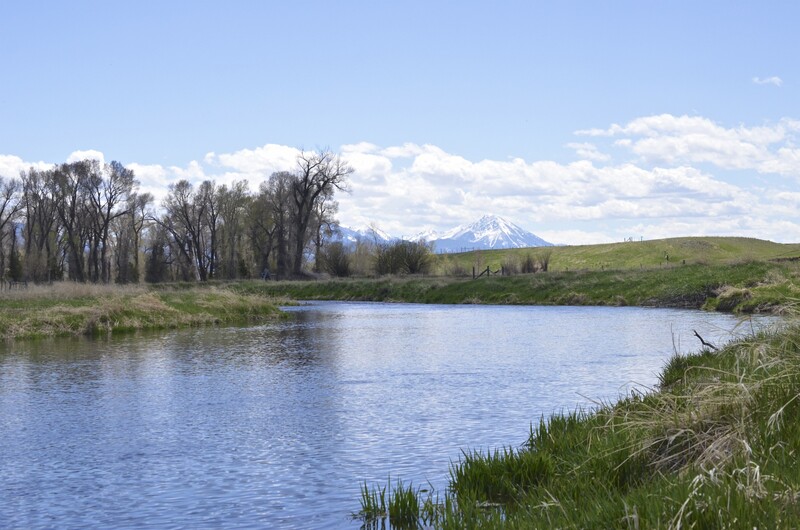 Our multi-day fishing and lodging packages are designed to make fly fishing in Montana comfortable, easy, and fun. We encourage you to browse our lodging and dining options to learn more.